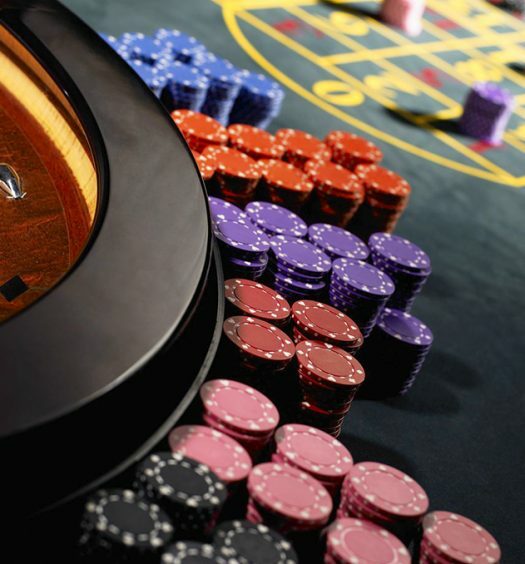 High card flush is rising to be one of the most popular card games at the casino round table.  It is simple, fun, and has fewer rules compared to other games like blackjack and poker. The player with the highest number of cards in a flush wins the game. Flush: A set of cards in the same suit, for example, 2-5-6-9 of spades. Maximum flush: The hand with the highest number of cards in any of the suits wins the game. For example, a 5-card flush is greater than a 4-card flush, which is greater than a 3-card flush. Standard poker rankings may be applied to break a stalemate where, for example, a 4-card flush with an ace and any three other values is considered higher than a similar flush with K-Q-J and 10. Ante: The ante is the minimum wager in high card flush. It is usually set ahead of the game before you can participate in the call circle. Call circle: The number of players in the game. The gambling begins when each player wagers a small sum (ante) to fund the overall pot winnings. All players, including the dealer, are dealt with a set of seven cards each from the deck. A straight flush is a set of five identical suits following each other in numerical order, for example, 4,5,6,7, and 8 of clubs. During the game, a player must declare a fold or a raise. Folding means that you opt out of play by surrendering your ante. To continue gambling, you have to place an additional bet equal to the ante. A raise is a second bet placed against the ante. 1x is equal to the ante wager, 2x is double, and 3x is triple the wager, based on the following winning criteria. 1x raise: A player can call this raise if they have 2, 3, or 4 cards in their flush. 2x raise: Called when a player has 5 cards in their flush. 3x raise: Declared when a player has a 6 or 7-card flush. The raise is multiplied with the player’s ante to determine their winnings upon the flush. The winnings on a straight flush can increase depending on its magnitude. 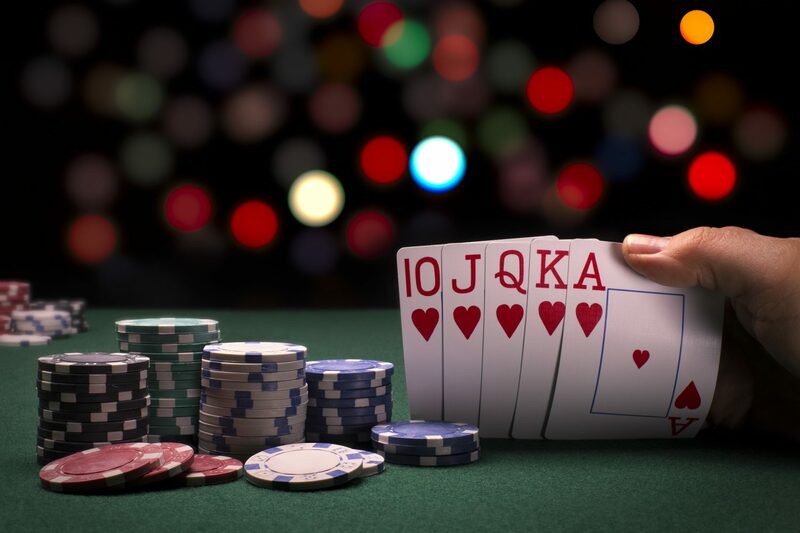 The ante bet wins when a player’s flush is higher than that of the dealer’s, or if the dealer is disqualified. ● You will win your ante and raise bets if you have the higher flush, or the higher ranking cards in a flush. 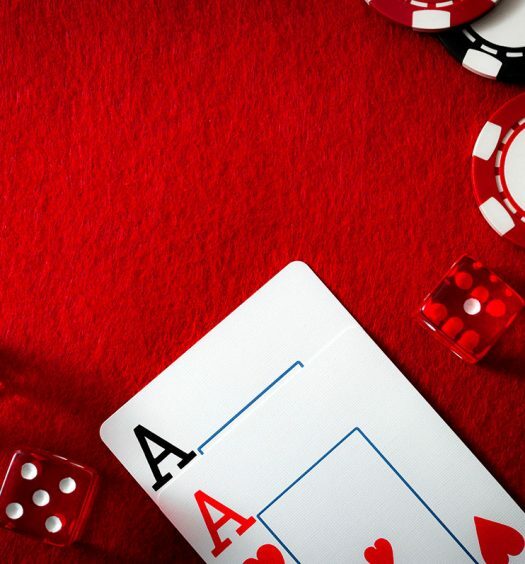 ● You will push your ante and raise bets if your flush matches the rank of the dealer’s. ● You will lose if the dealer’s flush ranks higher than yours. When the dealer is disqualified, the ante is paid, and the raises are pushed. Players can make side bets on possible wins, for a flush or a straight flush. Your side bets are not evaluated against the dealer’s hand. Even though they are optional, the bonus bets can increase your winnings or cushion you from severe losses, since they will be paid irrespective of the game’s outcome. The casino payout for a 6-card flash pays 75 to 1, meaning that you will make about $7500 on a $100 bet. The 4-card flush pays 2 to 1, while the 5-card and 7-card pay 5 to 1 and 300 to 1 respectively. On the straight flush pay table, you will get a 7 to 1 for a 3-card straight, 60 to 1 for a 7-card, 100 to 1 for a 5 card, 1000 to 1 for a 6-card, and 8000 to 1 for a 7-card straight. What is High Card Flush? How do you win High Card Flush? What are the Payouts for High Card Flush?